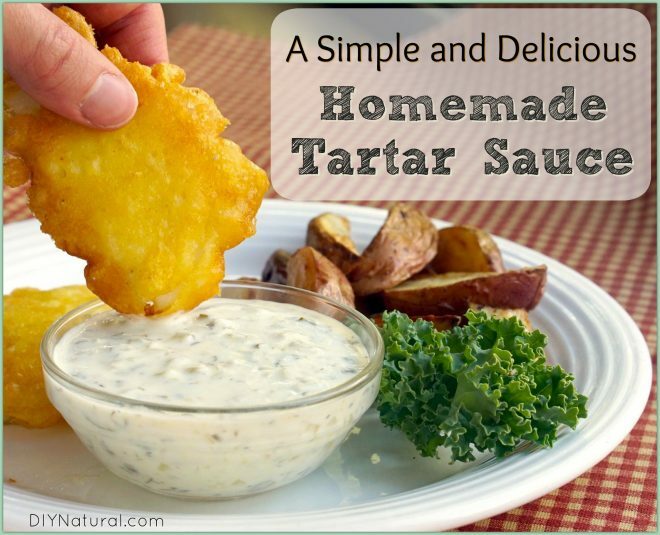 Homemade Tartar Sauce Recipe: A Healthy Recipe Made With Yogurt! It’s kind of an odd condiment because you really only break it out when it’s time for fish, but I love it anyway. Fish fries, baked fish, fish sandwiches, po’boys. Even hush puppies and french fries are all better with tartar sauce. A good tartar sauce recipe is a beautiful balance of acidity and sweetness that brings the best out of fried and baked seafood alike. 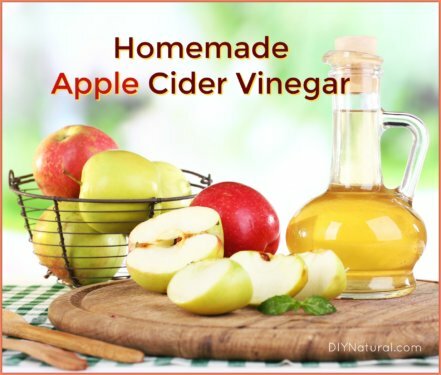 But, like many condiments, if you head to your grocery store shelves you will find bottles filled with artificial ingredients and flavorings. At its most basic, tartar sauce is a mayonnaise based condiment that adds some acid (typically in the form of lemon juice or vinegar) along with some sweetness from sweet pickles or relish. You could definitely make your own tartar sauce using homemade mayonnaise and the seasonings in the recipe below, but I wanted to take things a step further. Maybe it was fueled by my slight obsession with tartar sauce, or my tendency to pile it on to my plate or sandwich (only slightly guiltily), but I wanted to make a tartar sauce recipe that was actually good for you! One that I wouldn’t feel bad taking an extra large scoop of. 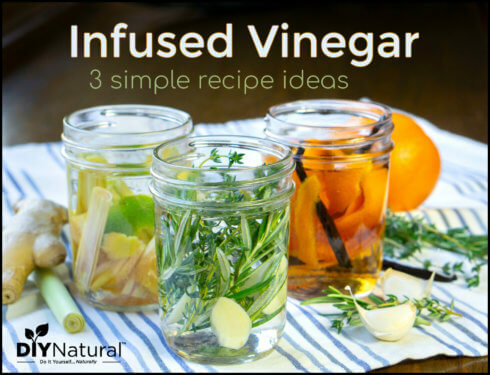 To achieve this, I turned to my go-to, healthy creamy base: homemade yogurt. By blending plain yogurt with the classic tartar sauce elements, you get a healthy condiment that seriously satisfies any tartar sauce craving. If you use plain, Greek yogurt to make your tartar sauce, the sauce will be a bit thicker and sturdier. Either way, your tartar sauce will still taste great. It all depends on the texture you’d prefer in your sauce. Cover and refrigerate for 2-4 hours before serving. 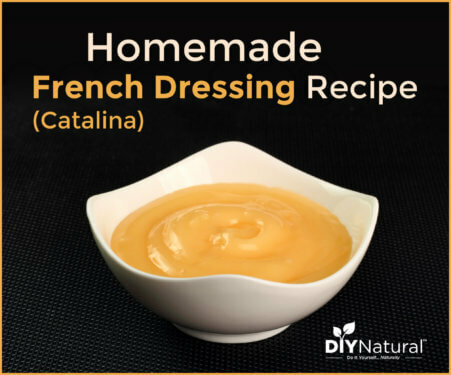 Your homemade tartar sauce can be stored in a sealed container in the refrigerator for up to 1 week.